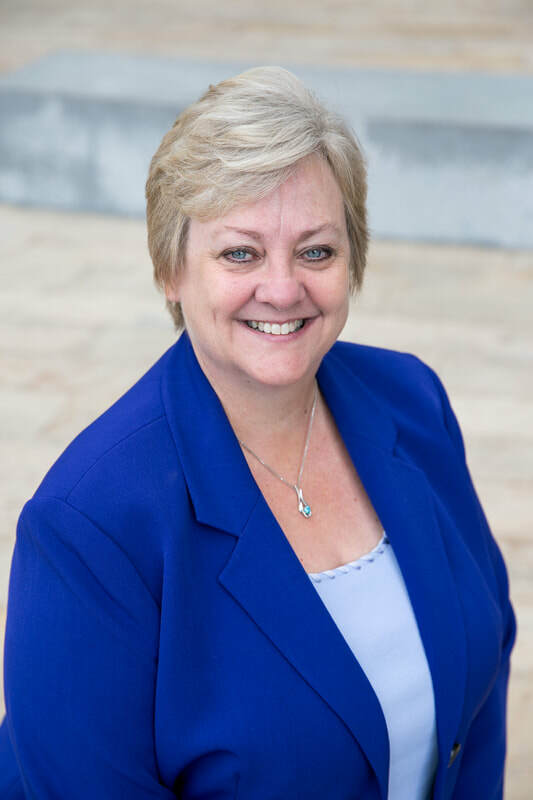 Jane Dvorak, PRSA’s 2017 national chair, will speak about the driving factors behind a public relations practitioner’s role in helping organizations thrive strategically in the future. You’ll take away practical information on how to elevate your impact by playing a critical leadership role in driving your company to reach its business goals. Jane Dvorak, APR, Fellow PRSA, has driven communications programs for some of the largest nonprofits and has used her “thematic planning” concept to boost client programs that have resulted in media coverage in National Geographic and garnered multiple local and national awards. She brings together 30 years of experience to help organizations gain new focus and direction through integrated communications with energy, creativity and impact. She coins herself a “consultalancer.”© Whether providing ongoing counsel or filling a project need, Dvorak brings a strategic approach that gives her clients greater depth and higher return on their communications efforts. Her skills span publication development to special events planning and crisis communications to organizational imaging. Her high energy, creativity and sound strategic planning have produced outstanding success in assessing, implementing and evaluating results-oriented public relations programs. Dvorak has broad experience in industries ranging from health care and the environment to publishing and the arts, including strategic planning and counsel with Applewood Plumbing Heating & Electric, Rocky Mountain Agribusiness Association, Schoolbook Technologies, Speed of Love Healing Center and University of Phoenix. She has also aligned with several of the largest nonprofits including: CASA of Jefferson/Gilpin Counties, Tennyson Center for Children, Boys & Girls Clubs, American Heart Association and the American Cancer Society. As a professional speaker, Dvorak has provided keynote addresses, conference sessions, various staff retreats and trainings for National Hearing Conservation Association, Allstate, State Library of Colorado, Colorado Dental Hygienists Association and PRSA. These groups call upon her expertise in strategic planning, key messaging, leadership and succession planning, and image development. Dvorak holds a bachelor's degree in Journalism/Public Relations from Colorado State University and is an Accredited member (APR) of the Public Relations Society of America. She was inducted into the PRSA College of Fellows in 2010. As a leader in her industry, she has served as director on the PRSA National and Foundation boards, has served as the 2007 National PRSA delegate at-large; 2006 Western District chair and 2003 president of the Colorado Chapter. She has received a number of awards for collateral materials, event planning and corporate imaging pieces. Dvorak is a 2011 PRSA Silver Anvil winner, received the PRSA 2010 Small Business Award, was named the 2012 Swede Johnson Lifetime Achievement Award recipient and is the Colorado Chapter 2013 Mentor of the Year. Jane Dvorak, APR, will speak at the Pikes Peak Chapter's annual professional development workshop. The Pikes Peak PRSA Chapter is part of the Western District Public Relations Society of America (PRSA) and National PRSA Organization. ​We are honored to work closely with our fellow chapter in Denver: PRSA Colorado. ​Our area includes Colorado Springs, Pueblo, Monument and surrounding areas.